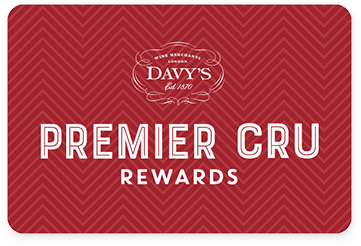 Premier Cru Rewards - Purchase this today and earn 127.5 points to redeem for free wine and gifts. A full bodied exhuberant wine full of flavour and character, with silky tropical fruits a hint of smokiness and a beautiful balance between acidity and richness. In 1960 Jean-Noel Gagnard inherited vines from his parents. In 1989 daughter, Caroline L’Estime, took over and ever since has poured all her energy into making superb wines.